Coming straight from the guys who brought you the chart topping tunes, Oguama Ne Mogya and Alive, comes one of this year's top and much awaited collaboration. 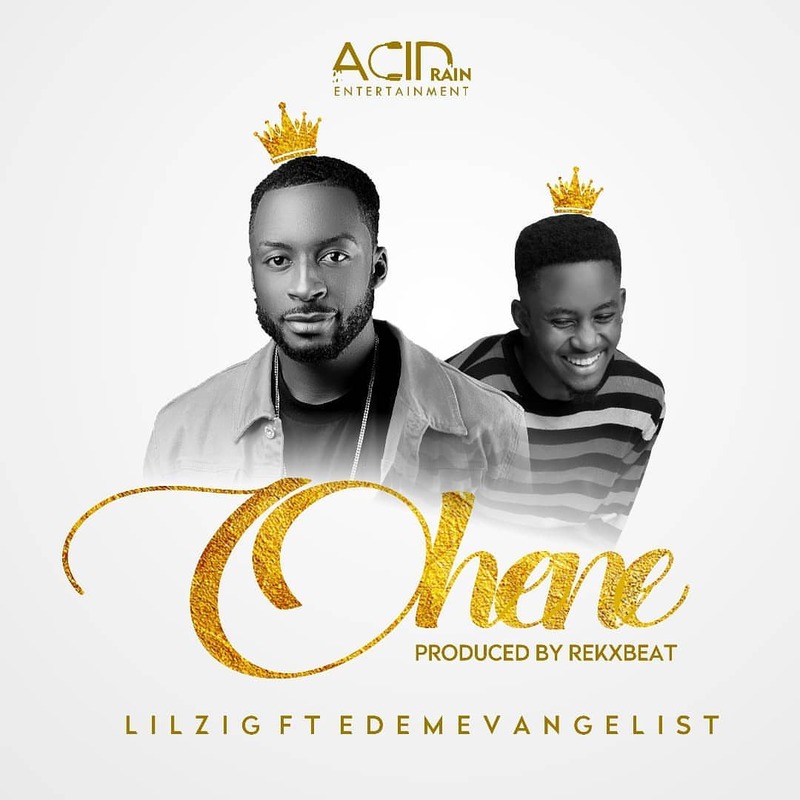 Lil Zig featuring Edem Evangelist on this classic hit titled Ohene (King). Download it, Share it, Comment below.